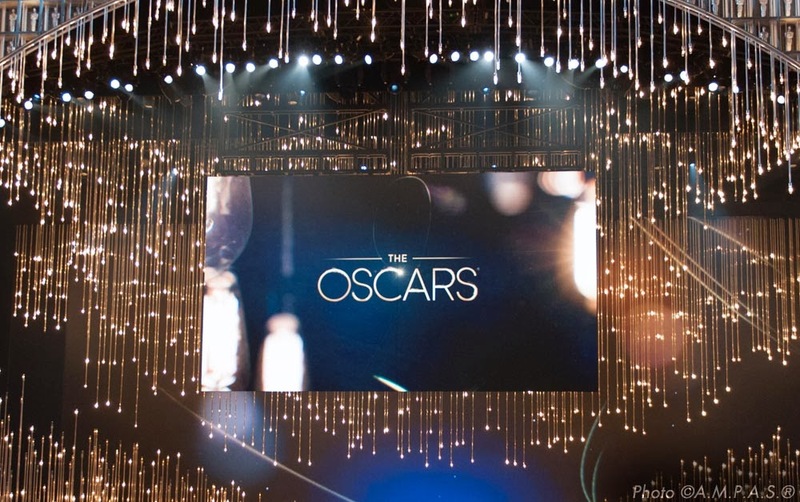 With less than a month until the 87th Academy Awards, producers began announcing tidbits about the ceremony on Monday. Adam Levine will make his Oscars performance debut by singing Original Song nominee "Lost Stars" from the film "Begin Again." Gregg Alexander and Danielle Brisebois are nominated for writing the music and lyrics. The Grammy-winning singer, songwriter and now actor is the lead singer for the group Maroon 5, which has won three Grammy Awards — two for Best Pop Performance by a Duo or Group with Vocals (2005 and 2007) and one for Best New Artist (2004). With one of the original songs being performed, expect the other four nominees to follow suit. The other Original Song nominees are Common and John Legend's "Glory" from "Selma," Glen Campbell's "I'm Not Gonna Miss You" from "Glen Campbell … I'll Be Me," "Grateful" (performed by Rita Ora and written by Diane Warren) from "Beyond the Lights" and "Everything Is Awesome" by Tegan and Sara featuring the Lonely Island from "The LEGO Movie." John Legend and Common have been added to the list of performers. The pair will perform the Oscar-nominated original song "Glory" from "Selma." As co-authors of “Glory,” both were nominated under their real names, John Stephens (aka John Legend) and Lonnie Lynn (aka Common). I'm so honored to announce that @TheAcademy invited me and @common to perform at the #Oscars on Feb. 22nd! Rita Ora is now signed up to perform at the Oscars. I’m excited to announce @TheAcademy invited me to perform on the #Oscars on Feb 22nd! Tim McGraw will perform "I'm Not Gonna Miss You" in honor of friend/nominee Glen Campbell at the Oscars. Hello @theacademy calling...Would you sing I’m not gonna miss you for Glen Campbell on #theOscars? ...Hell yeah. I love @GlenCampbell! Watch here for continuous updates.